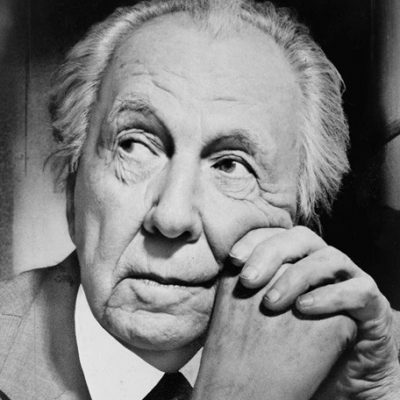 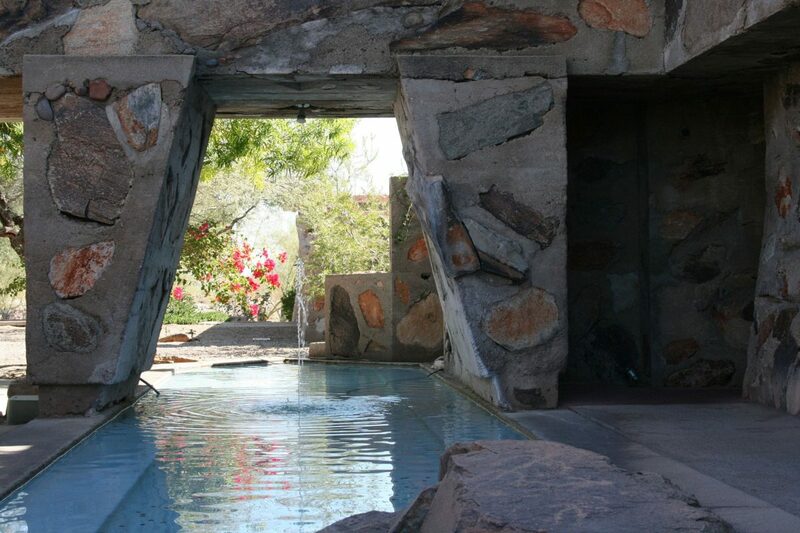 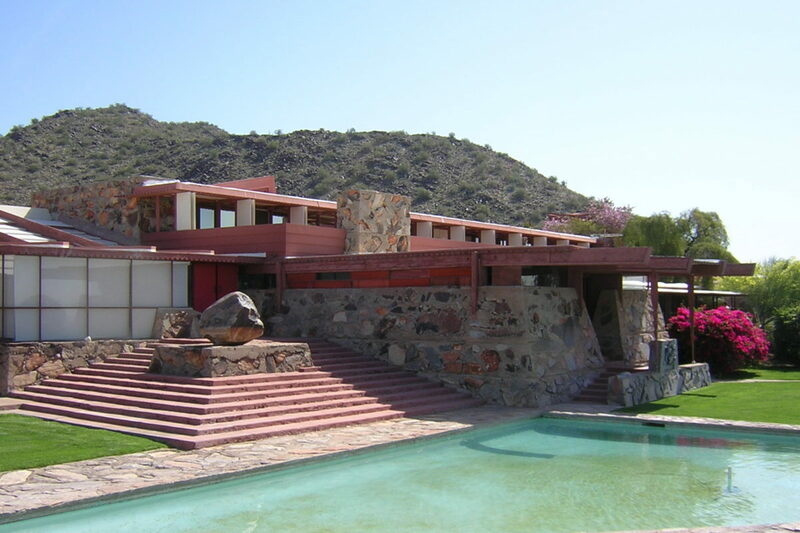 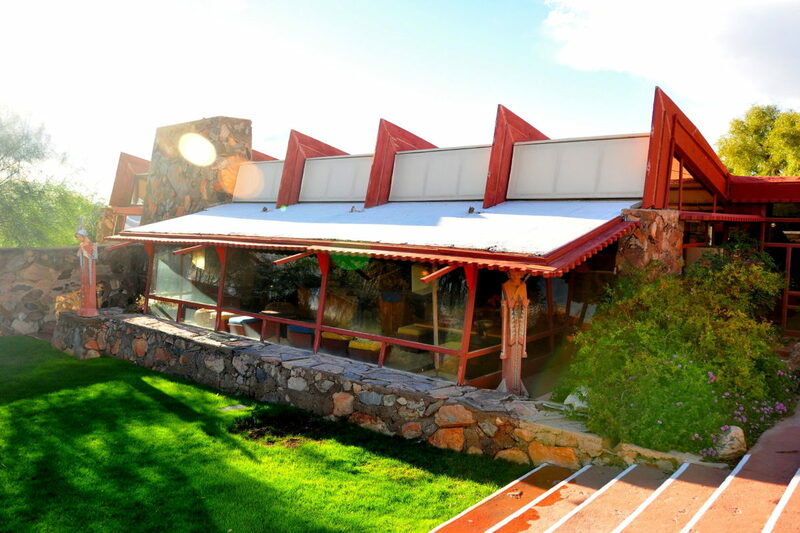 Frank Lloyd Wright, original name Frank Wright, (born June 8, 1867, Richland Center, Wisconsin, U.S.—died April 9, 1959, Phoenix, Arizona), is an architect, writer, and the most abundantly creative genius of American architecture. 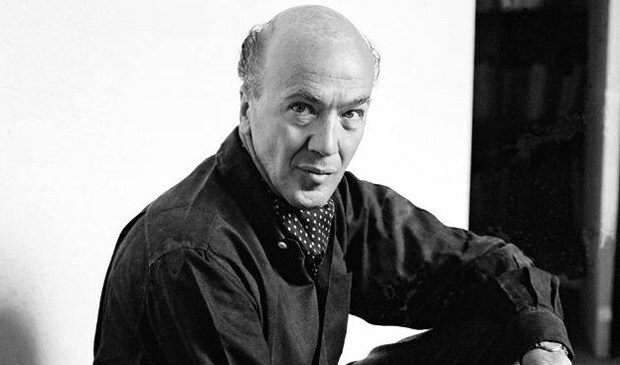 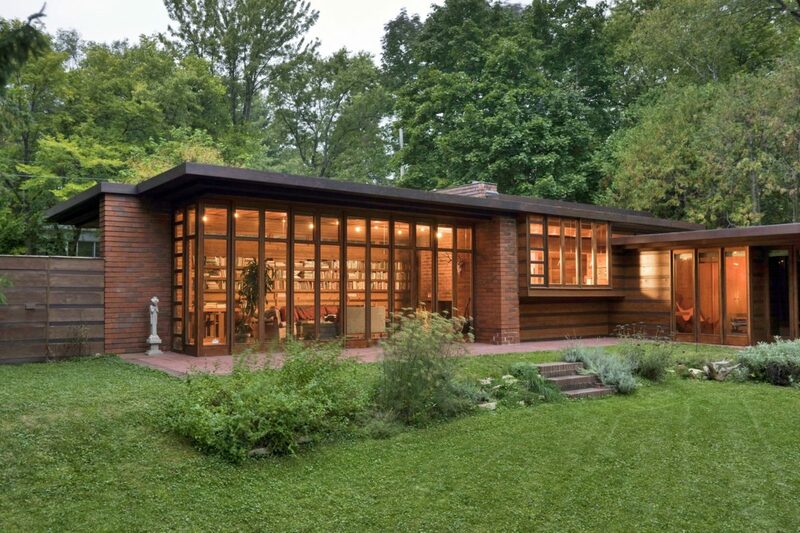 His “Prairie style” became the basis of 20th-century residential design in the United States. 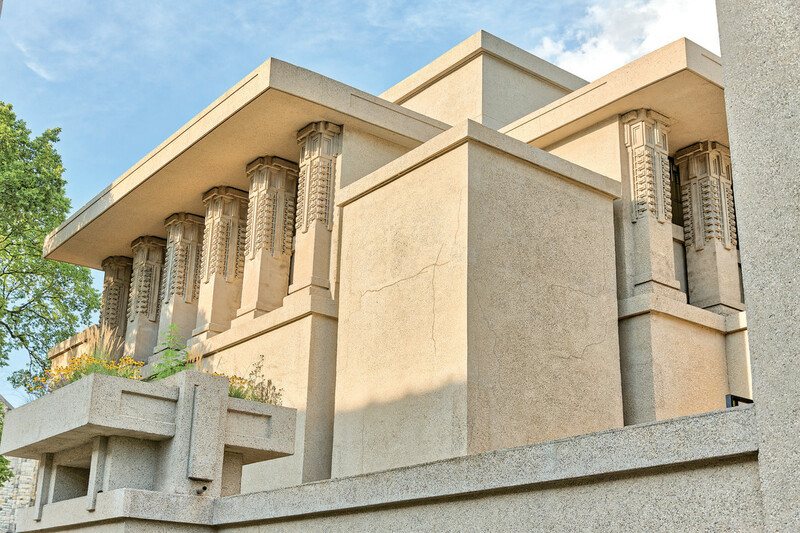 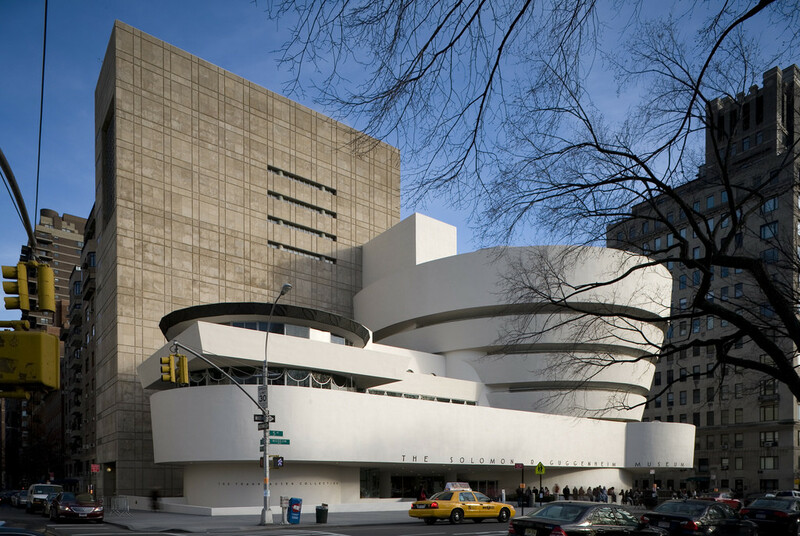 In 1991, the American Institute of Architects regarded him as “the greatest American architect of all time.” Over his lifetime, Frank Lloyd Wright had completed more than 500 architectural works with many of them are considered masterpieces. 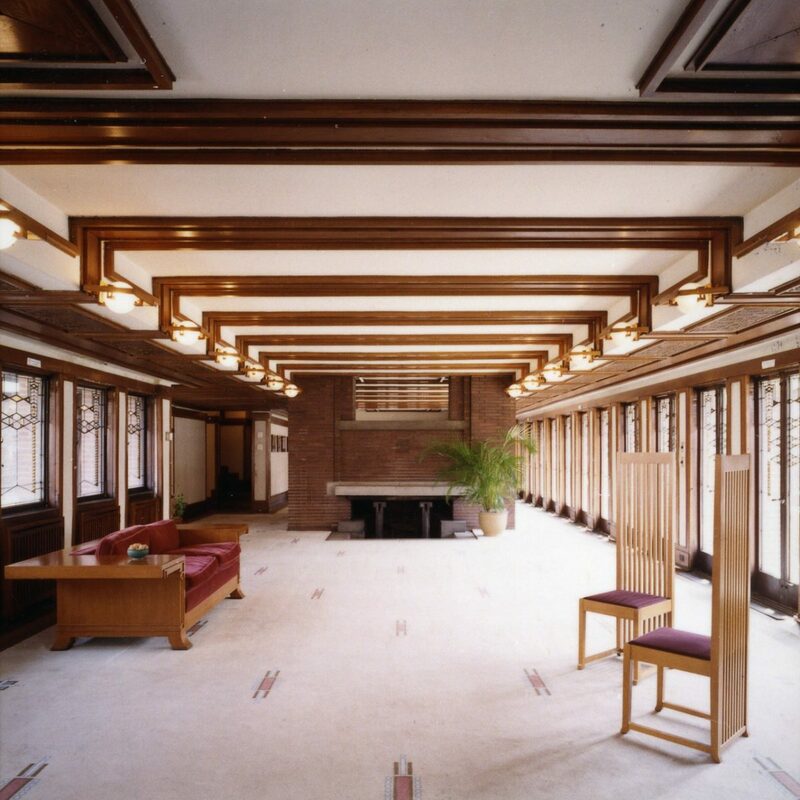 Wright showed a lot of diversity in his work, particularly because of the unique period which he came from. 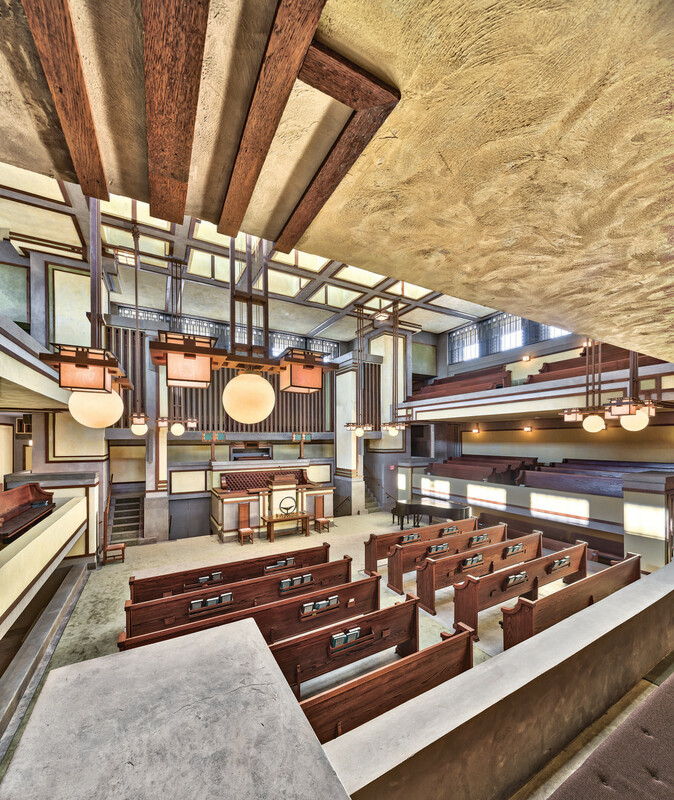 As a disciple of Louis Sullivan (“form follows function”) in the late 19th century, he placed himself in the sweet spot between traditional architecture and the modernists at that time, which is later realized into the signature “Prairie Style”. 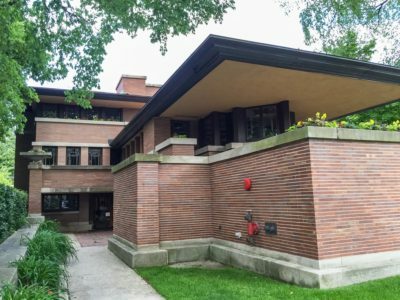 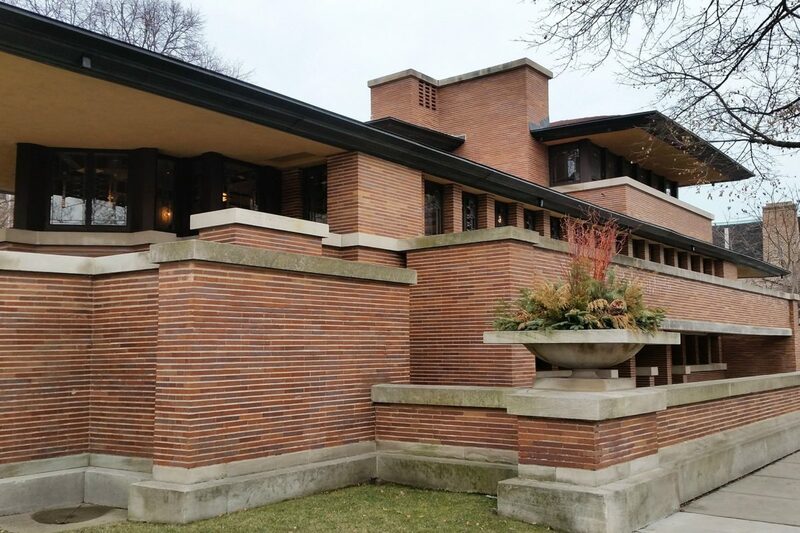 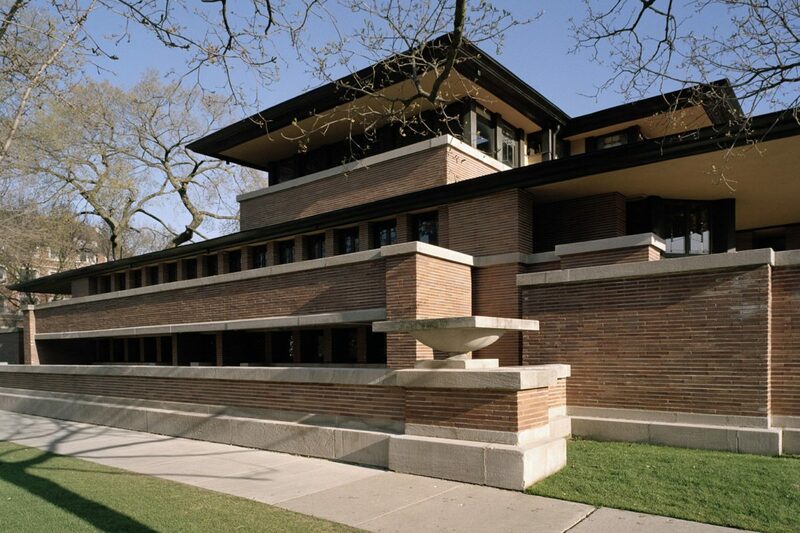 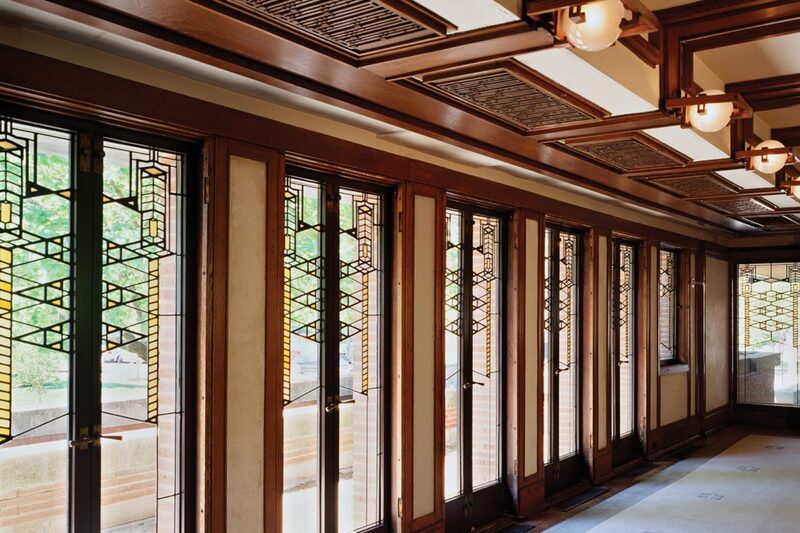 This style featured horizontal lines and long, low roofs which reflected the landscape of his country and can be seen in the Robie House. 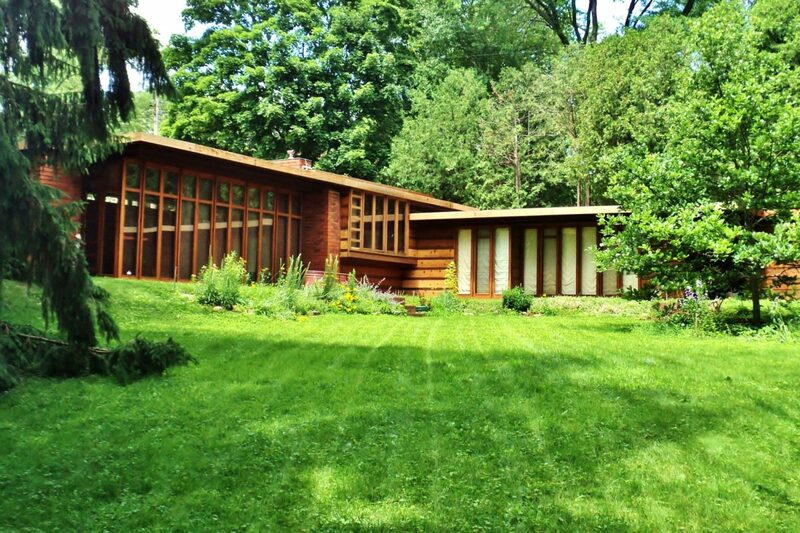 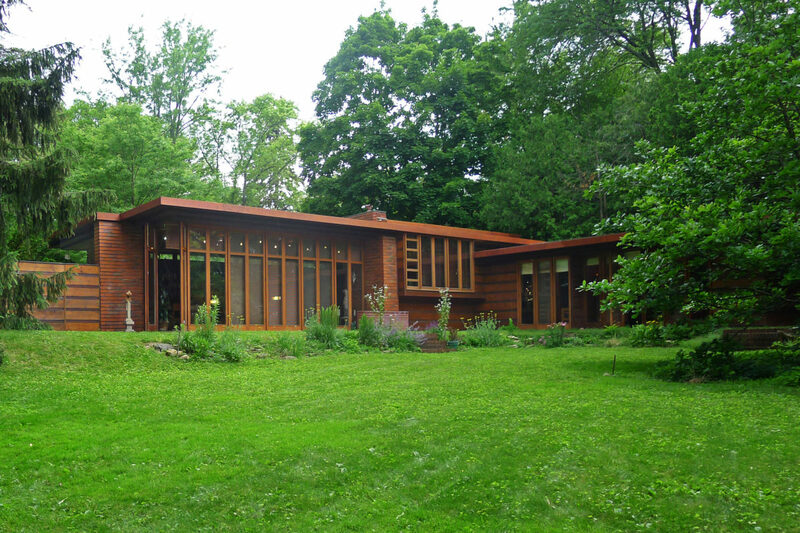 Later, this ideal evolved to become the basis of his Usonian Houses. 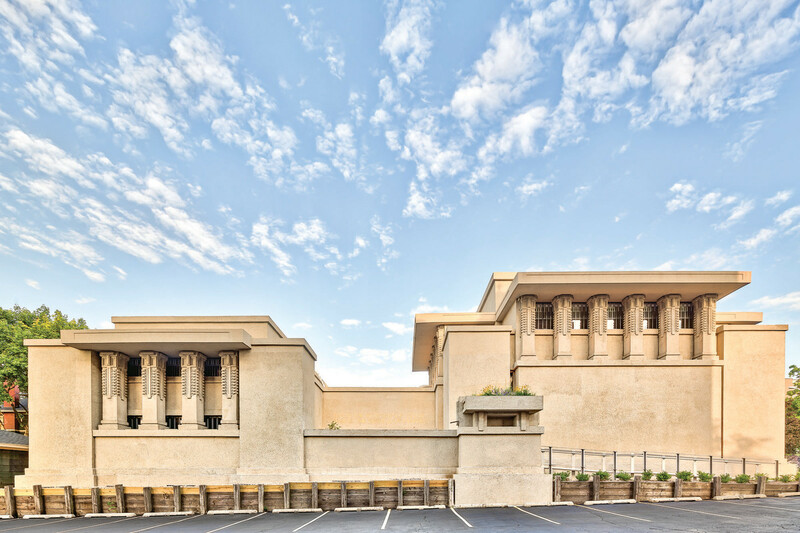 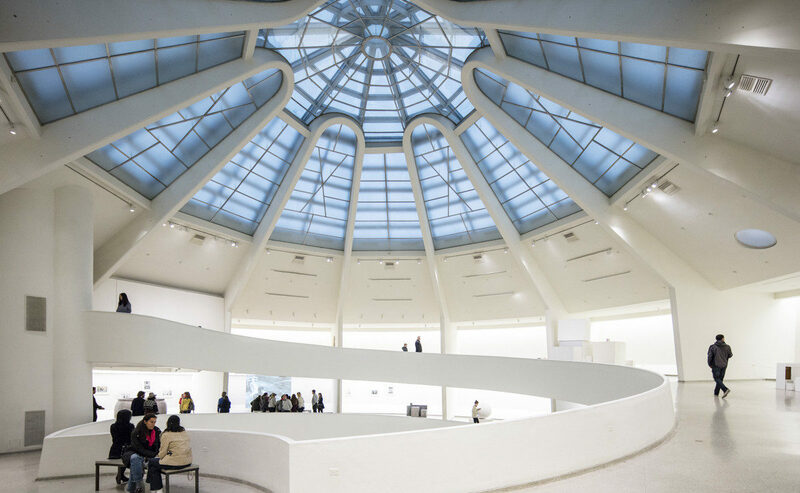 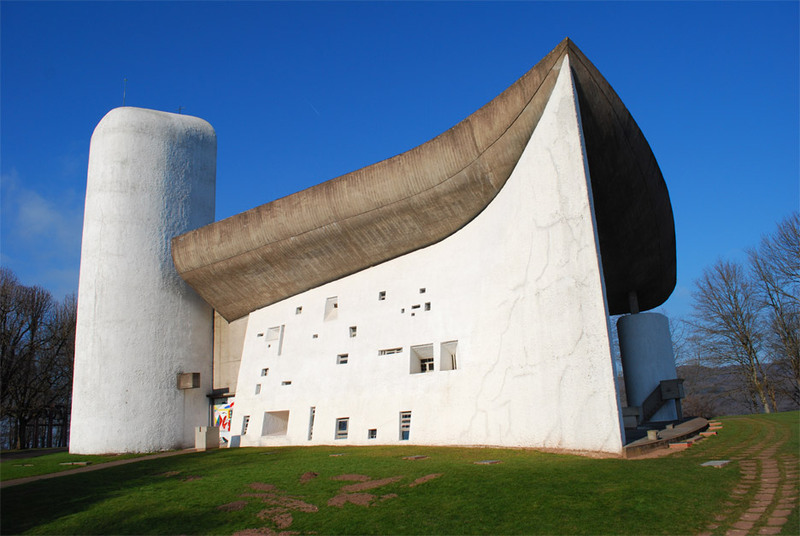 In these designs Wright retained the low, horizontal lines of the Prairie Style, but integrated modernist features such as flat roofs and open-plan spaces. 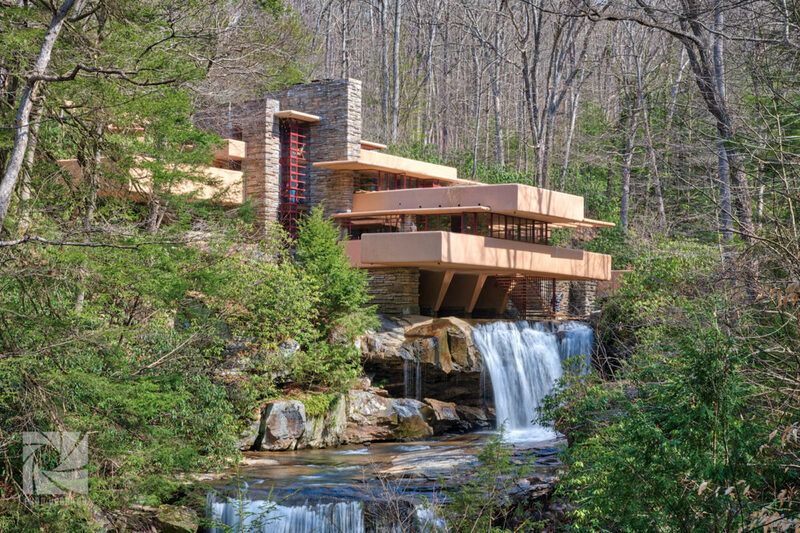 Also, Wright’s love for nature became evident in his work. 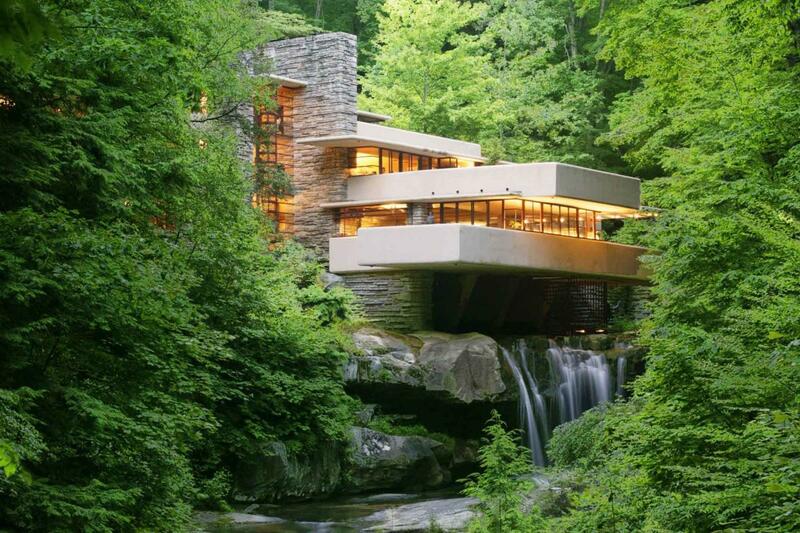 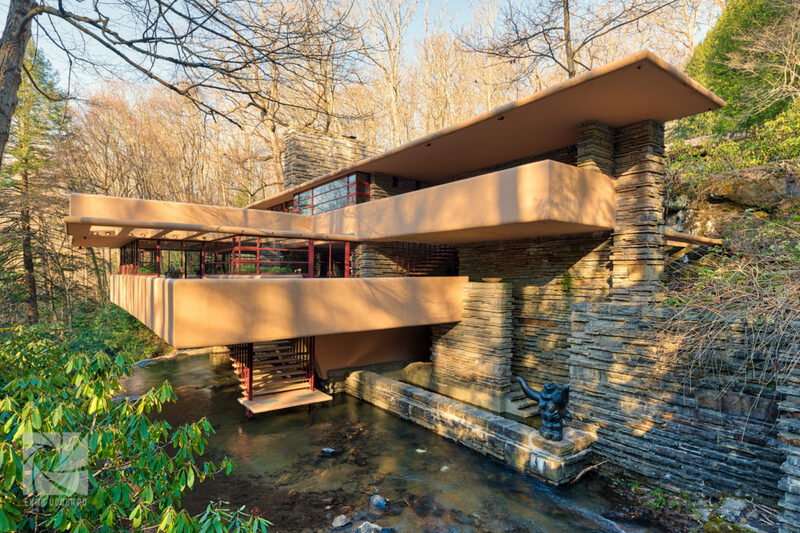 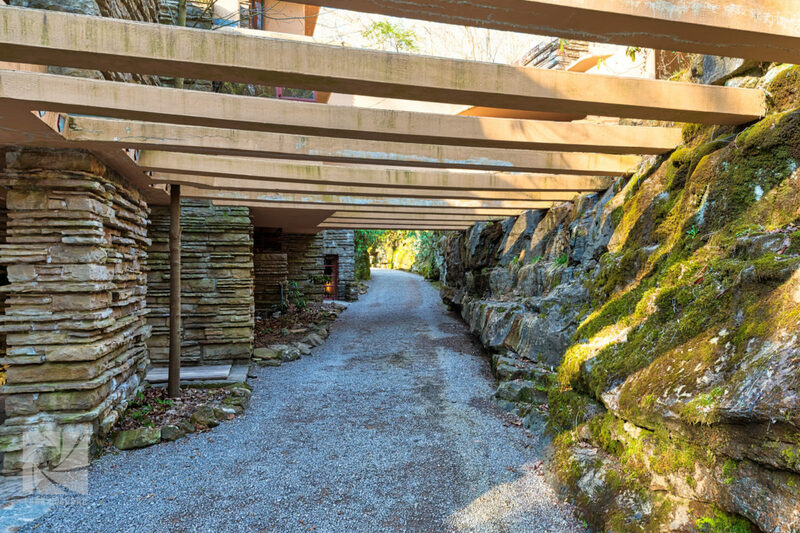 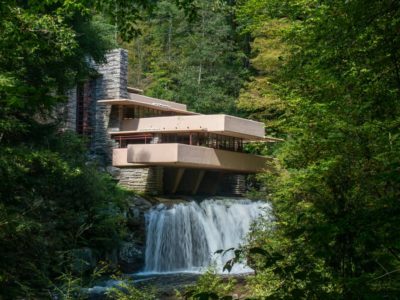 Take the Fallingwater house for example, its balconies mimic the stratified rock of the waterfall below. 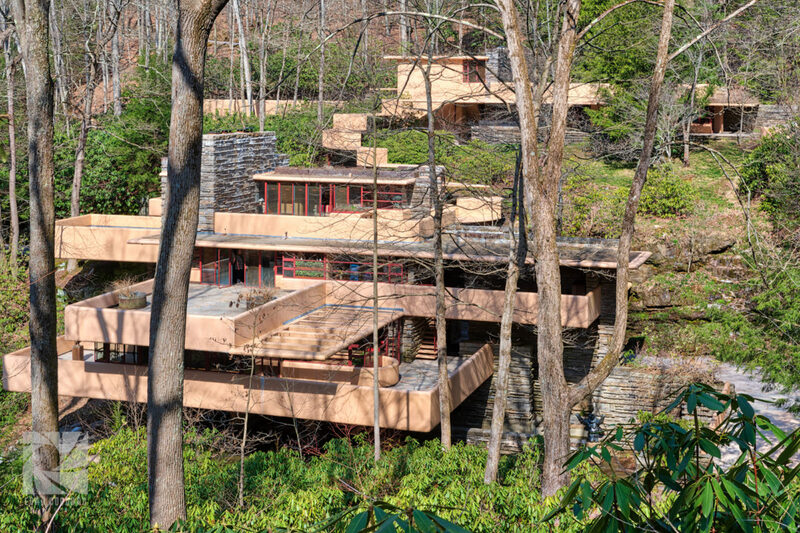 While in his research tower for SC Johnson, the internal floors are cantilevered off the building’s central trunk.